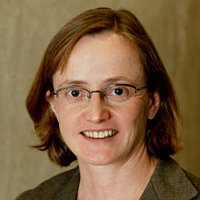 This article is published in the February 2016 issue. 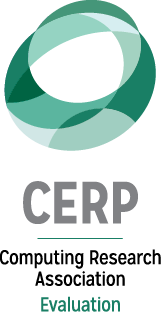 During their final year in college, a sample of undergraduate computing majors completed CERP’s annual survey for graduating students. The sample contained past participants of the CRA-W/CDC Alliance’s Collaborative Research Experiences for Undergraduates (CREU) and Distributed Research Experiences for Undergraduates (DREU), students who had completed other REUs, and students who had never completed an REU. 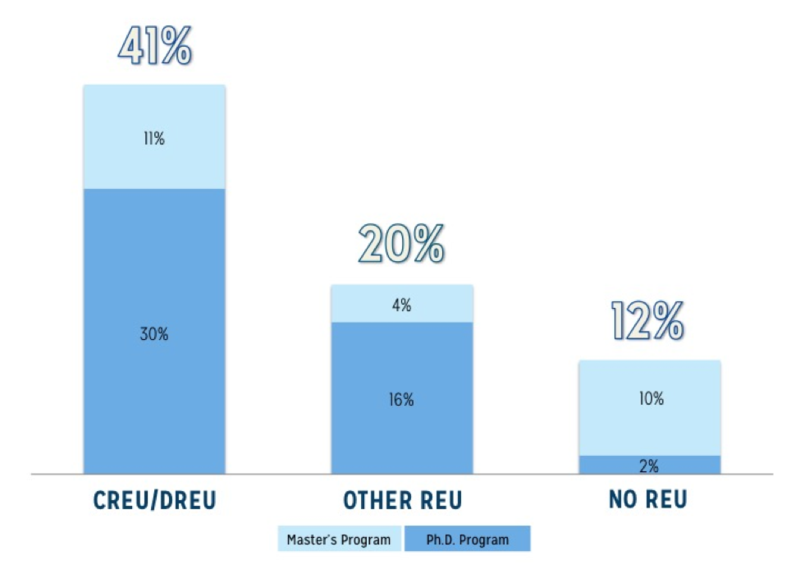 CREU/DREU participants were significantly more likely to report plans to attend a graduate program in computing in the upcoming fall, compared to students who had completed a different REU or no REU during college, p < .05. CREU/DREU students were also more likely to report that they were entering a Ph.D. program, compared to students with other REU experiences, or no REU experience, p < .05. Notes. 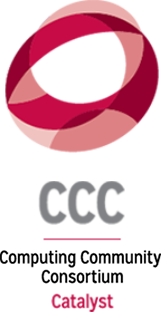 REU: Research Experience for Undergraduates. 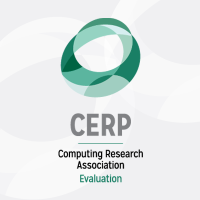 This analysis examines survey data collected during spring semesters of 2011 through 2015 from a sample of undergraduate computing students during the final semester of their college career, including students who had participated in CRA-W/CDC REUs (CREU and DREU). 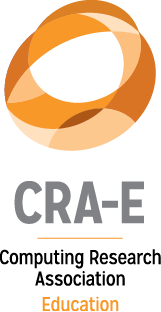 Students were grouped based on prior participation in undergraduate research programs: CREU/DREU (n = 98), Other REU program(s) (n = 164), or No REU (n = 261). Students in the latter two groups were matched to CREU/DREU students based on their background characteristics using nearest neighbor 1-to-1 propensity score matching ensuring comparability across groups; matched samples of n = 98 per group resulted in a total of N = 196 for final analyses. The differences between the CREU/DREU students and each of the other comparison groups reported above were significantly different, p < .05, based on chi-squared tests.